Perfect for Pillow Palanca and small enough to fit inside a card or note. 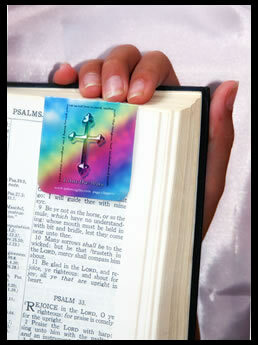 These magnetic Page Clippers are printed on 14 point card stock and coated with a heavy gloss. Each package contains 6 of the same design for $4.99 per package. Please Enjoy our Palanca to you!